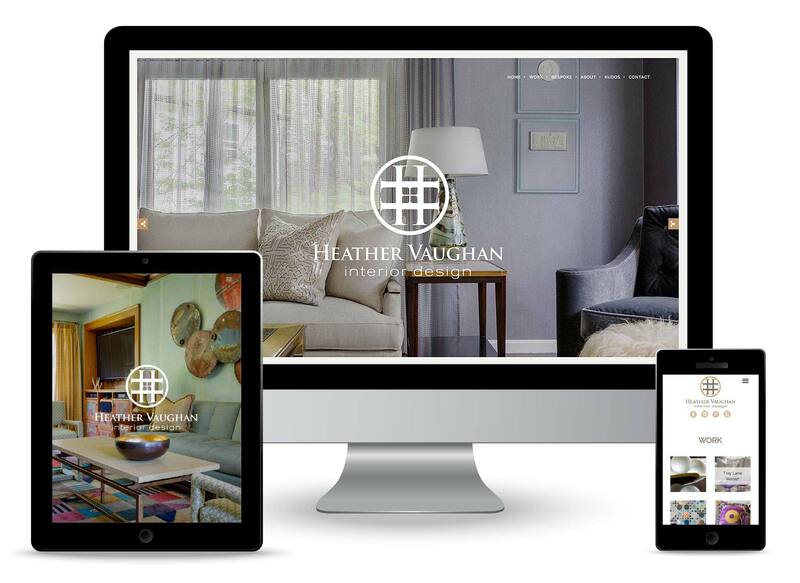 We helped Heather Vaughan introduce her beautiful interiors to the world. We developed a new, fully responsive website using a customized Wordpress theme. The site opens with a dramatic, full-screen slideshow on the homepage, then moves to the clean, spare interior pages that let the imagery take center stage. Coming soon: House of Vaughan, a companion design and lifestyle blog.